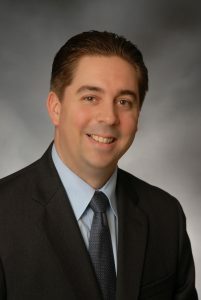 Joe Sambiase serves as GAMA’s Director of Maintenance and Airworthiness. He joined GAMA in 2010 as Manager of Airworthiness and Maintenance and was later promoted to his current role. He is responsible for GAMA’s activities related to regulatory requirements governing the airworthiness, production, and maintenance of general aviation airplanes. He also serves as the GAMA contact for the Airworthiness, Maintenance, and Policy Committee and the Completions and Modifications Subcommittee, and is also involved in the development of International Civil Aviation Standards at the International Civil Aviation Organization (ICAO). Joe brings almost 20 years of technical experience in aviation, specifically regulatory compliance issues. 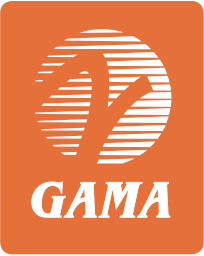 Prior to joining GAMA, he was employed by Compass Airlines, where he participated in the company’s Part 121 air carrier certification process. He was later appointed to a lead position for new aircraft deliveries, where he worked directly with the manufacturers. Joe has also held positions with US Airways, Independence Air, and Jet Aircraft Maintenance. Joe received his Bachelor of Science degree from Embry-Riddle Aeronautical University and his airframe and power plant (A&P) license from the Pittsburgh Institute of Aeronautics. Reach Joe at +1 202-393-1500.